When will be An Lot next episode air date? Is An Lot renewed or cancelled? Where to countdown An Lot air dates? Is An Lot worth watching? Donald MacSween learns what it takes to become a full-time crofter. In this episode, it's summer and Sweeny is busy taking delivery of 300 chickens to replace his old stock. He takes a trip to the mainland in order to increase his sheep flock, while two more of his sows are ready to give birth and his first ever cattle arrive on the lot. In this episode, it's early autumn and time for the sheep sales, but will the lamb prices meet Sweeny's expectations? A new income stream is in the planning as Sweeny heads off to Skye to check out progress, and Sweeny's brother Innes is home again. Series following Lewis crofter Donald MacSween, a proud Ness man aiming to become a full-time crofter. In this episode, it's autumn and local bull Del Boy arrives to visit Sweeny's new cows, and the rams are let out to the sheep. A trip to the butcher proves profitable as he collects his very own home-reared pork sausages, and its all hands on deck for himself and Innes as they prepare for the Ness community bonfire and fireworks display. In the final episode of the series, Sweeny reflects on how his second year on the croft has gone. It has been a busy year, and one that has seen him diversify in new directions, with the addition of cows and more pigs to his livestock. 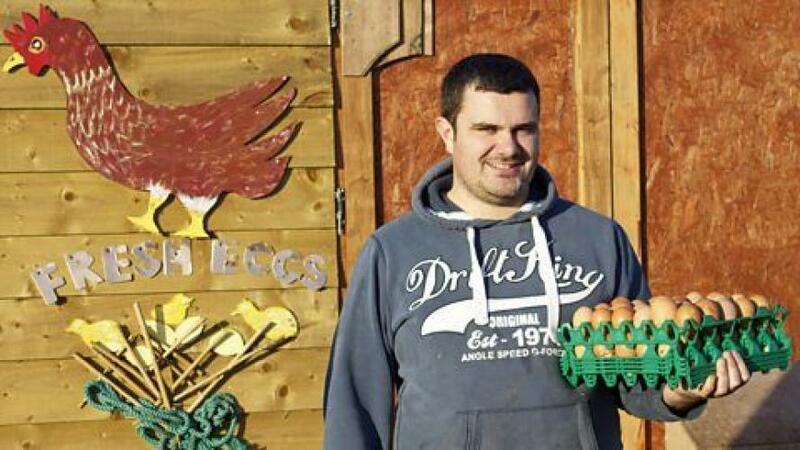 After investing so much time in building his business, is he any nearer his dream of crofting full-time? This week he reveals a new venture which might well be just what he needs to achieve his goal. An Lot next episode air date provides TVMaze for you. EpisoDate.com is your TV show guide to Countdown An Lot Episode Air Dates and to stay in touch with An Lot next episode Air Date and your others favorite TV Shows. Add the shows you like to a "Watchlist" and let the site take it from there.